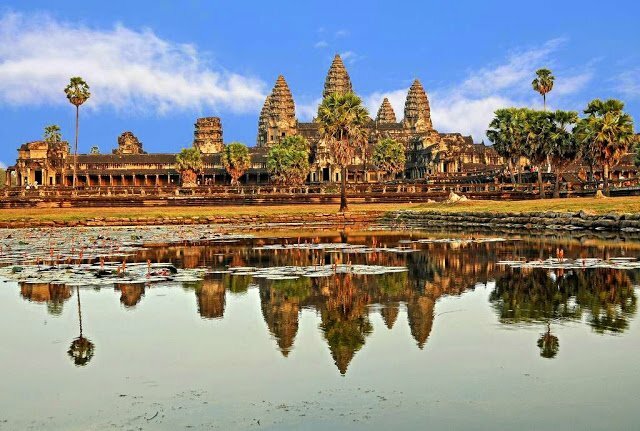 Let’s set foot and proceed to the largest religious monument in the world – the Angkor Wat. 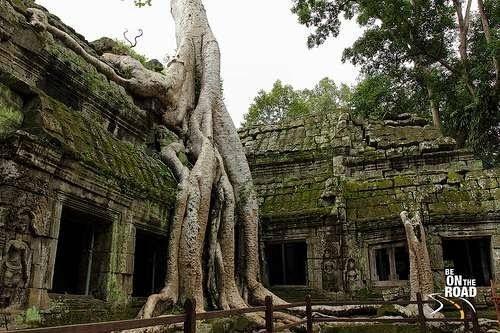 Technically, Angkor Wat refers to the key UNESCO temple site but the entire Angkor archaeological park is a set of over 45 temples that belong to the Khymer times. The park is spread over 400 sq kms and the exploring the same can take over a week. 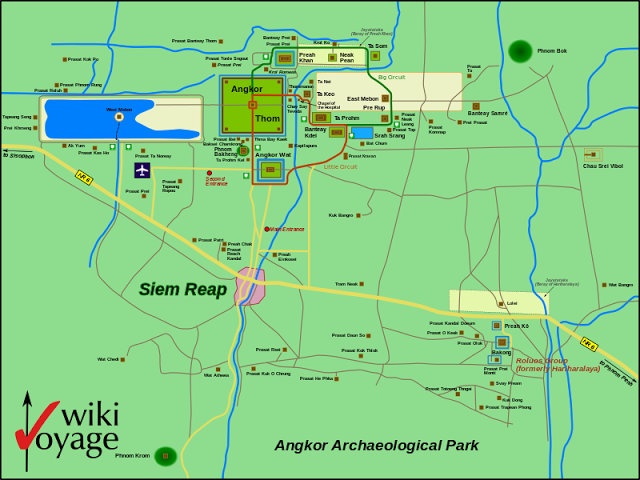 The map below shows the various Angkor monuments within this park. The entire park is fascinating and there are three key circuits that can be followed to explore this entire park. While there are plenty of attractions to look for , in this post, let me take you through the three key highlights of this place. Wat in Khymer means temple and this particular one is the most popular and better maintained of the entire set in the Angkor park. The entire temple is built to represent the heavenly world of Mount Meru with its five temples, representing the 5 peaks of the mountain range and the moat around it representing the oceans. Unlike the other temples here which are dedicated to Lord Shiva, this one is dedicated to Lord Vishnu. 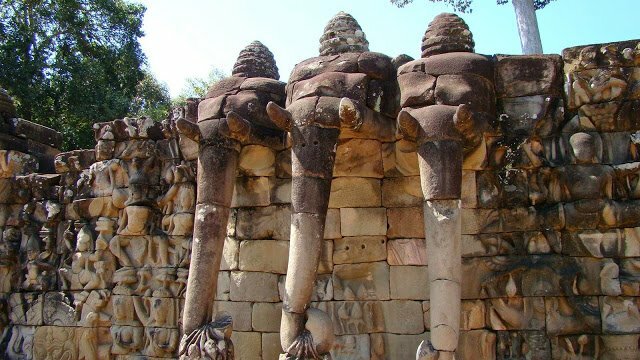 Built in the 12th century, this was build by King Suryavarman II as his state temple and capital. However, some historians say that this is a funerary temple, owing to its orientation to the West – a symbolic way of equating the setting sun to the death. The entrance to the temple is through the West by crossing the moat over. Prepare to be fascinated with the temple drawing closer as you walk along the entrance. As you enter the temple, watch out for the lovely carvings along the walls. Scenes from the Ramayana to the scenes of the Khymer army marching and the dancing aphsaras, every intricate carving has a story to tell. Don’t miss the Elephant Gate at the entrance. Once inside, head to the Gallery of 1000 Buddhas and Gallery of Bas-reliefs to see more of these intricate art forms. Check out the Hall of echoes, next to the Gallery of 1000 Buddhas. The acoustics in this hall are quite wonderous. At a certain point, even a mere thump of your chest can reverberate through the halls. There are three levels in this temple. The Gallery of 1000 Buddhas is on the first one. The third level is quite steep to climb up and even trickier to get down. It is said that this is deliberately so to indicate how difficult is the path to Heaven. However, the climb is worth the view that you can get of the entire temple complex from the top. 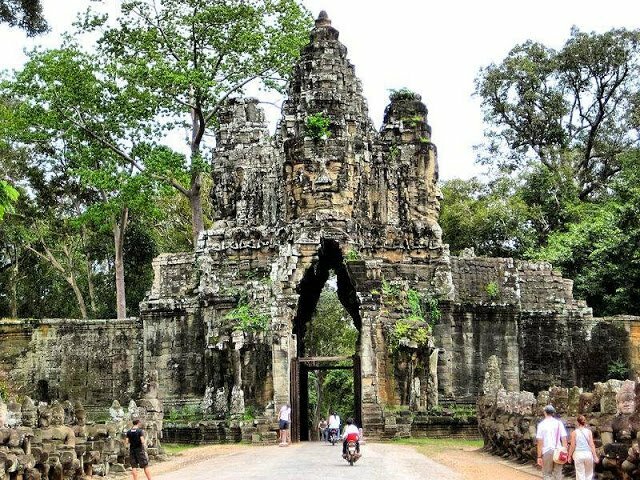 After Angkor Wat ceased to be the capital of Khymer, Angkor Thom became the new capital. 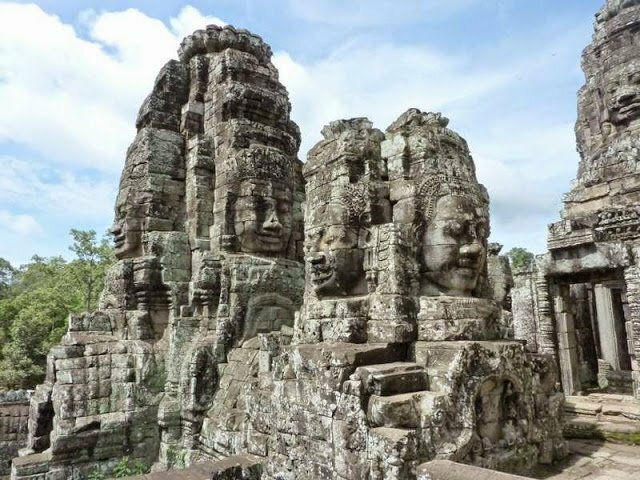 The entrance to this ancient city is as impressive as the Angkor Wat temple and within it are several sites of interest – The Bayon being one of them. The temple premises has 54 temples and over 2000 faces carved around of Lord Avalokiteshvara. This temple too, is built in 3 levels. The first and second levels are galleries that have beautiful murals. On level 3, there are tiny halls and rooms, all ready for you to explore and image life back then. Straight out of Tomb raiders, this place will seem mystical and ancient. With overgrown tree trunks covering this place, one can imagine what it would have actually looked, when it was discovered. With little doorways and ruins around, the place is a treasure trove of history. It has been tough to pick three highlights of Angkor from what seems a whole list. 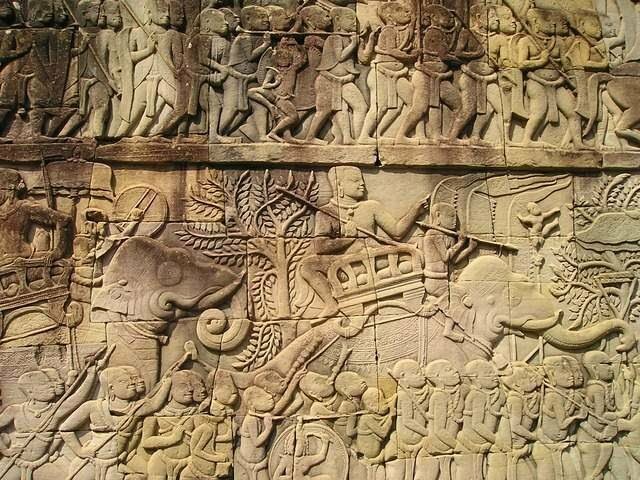 Some other important ones are the Preah Khan, Terrace of the Leper King, Ta Som and Pre Nup. With so much to see and absorb, make sure you plan your trip well. Siem Reap is the closest airport to Angkor. There are plenty of flights, trains and buses from Ho Chin Minh and Phnom Penh to Siem Reap. 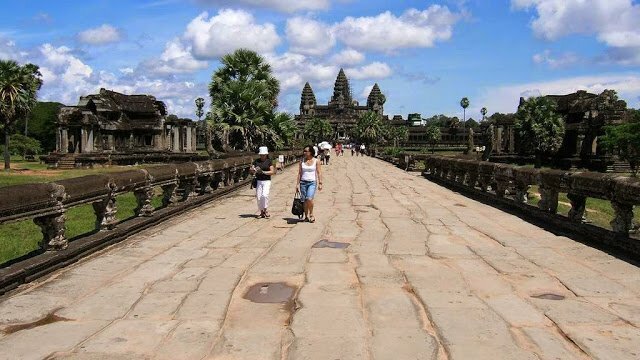 From Siem Reap, one can opt to take any of the following means to Angkor, which is a just 7 kms away. Tour buses – more like a package tour. So, you may not be able to plan your own iternary but will be at the mercy of their planned one. Bikes and Bicycles – Renting these is easy. Every guesthouse and hotel can help arrange for these. For the motorbikes, the rent is between USD 6 – 8, while for the bikes, it is around USD per day. Tuk tuks – These are the most commonly used transport here. Look out for the grey uniformed licensed ones, who speak English. For the main attractions, they charge around USD 10 -12. You may need to add a few more dollars for the others. 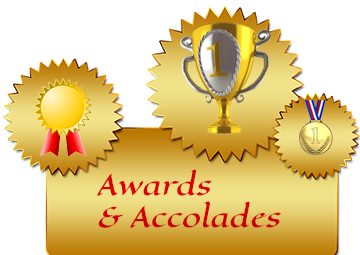 Cars – Drivers and cars can be arranged by the hotels and they are fairly comfortable. The charges could be at the minimum USD 25. Cambodian visas are visas on arrival or you can get an evisa from here. 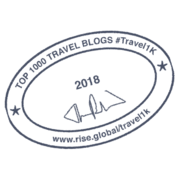 Here is the official site for tourism in Cambodia. There are three types of temple passes available at the booth offices. Depending on your itinerary, you can purchase one of them. Sunsets and Sunrises are recommended here. The park opens as early at 5:30 am and hence, one may want to plan accordingly. However, be warned, the places really get crowded during these times. Remember to wear comfortable cotton clothes, covering your shoulders and your knees. Inappropriately dressed people are generally, turned away at the temple and you may miss out on your key trips. The temperatures here are generally, quite high throughout the year but October to February are relatively alright and are a good time to visit. Carry enough insect repellents and sunscreen with you. There are plenty of restaurants here and food in varied cuisines is easily available. There are several apps with audio tours to this place. Hiring a guide is not a bad idea to get an overview of the place, post which you can pick your favorites and explore them further. 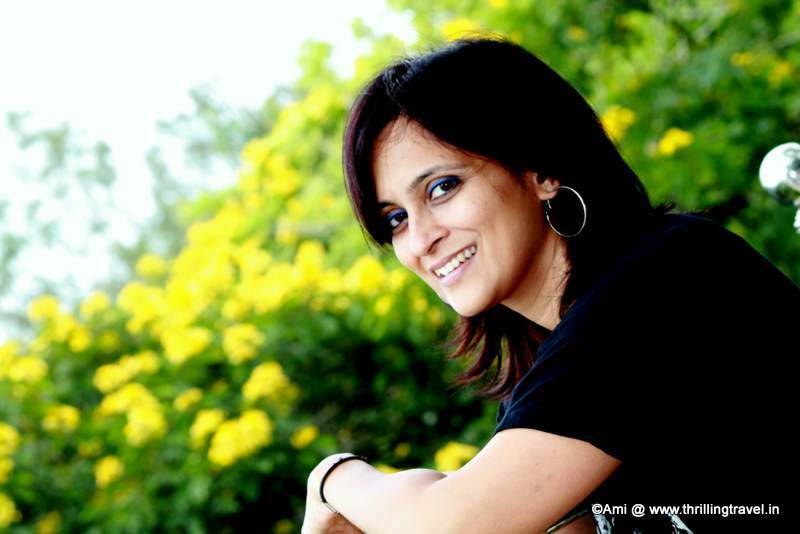 Superb photography and a brilliant post… Loved it…. Beautiful beautiful post ! 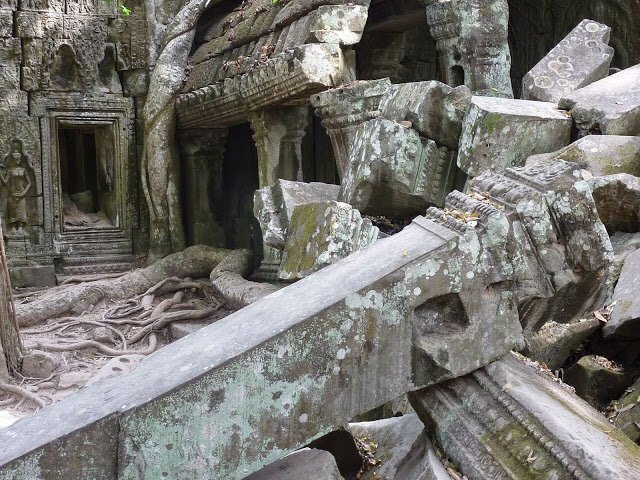 Breathtaking images straight out of Temple run ! Thank you 🙂 Glad you enjoyed the post. Keep reading and sharing the same. 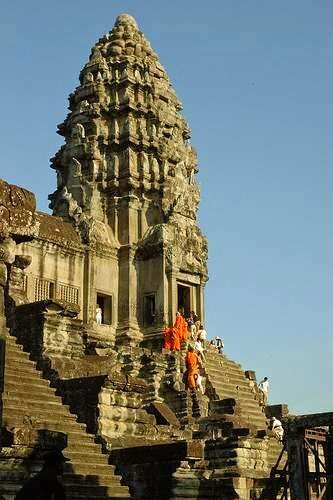 Angkor Wat is a dream destination for me and I hope that some day I get there. The more I read about it the more the urge to get there. I am sure you had a marvelous time in the magnificent temple. Thanks Vyjay. Cambodia is a destination that I would like to visit again.! 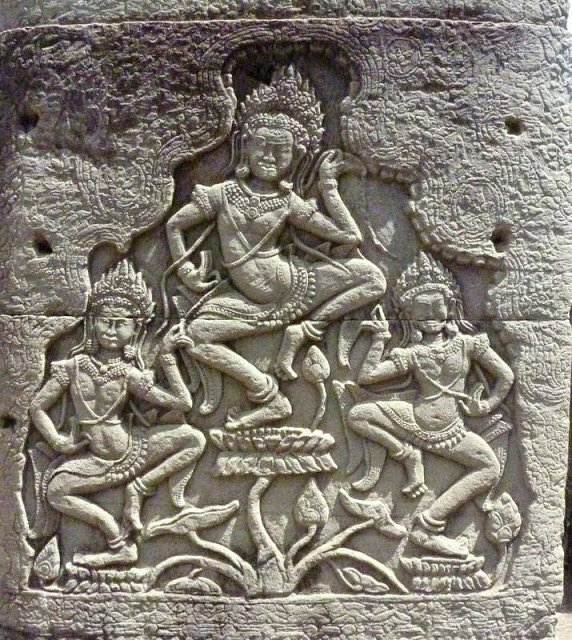 The more I read about the angkor temple the more my interest increases. Thanks for the details, the history and such beautiful pics. They are inspiring me to visit here. I am forever in awe of these and hope that someday I can visit them. Thanks Ray. Glad you enjoyed it.